"Over The Past Year Local Lead Marketing Has Helped Me To Both Establish and Grow My Business." "Approximately 80% of my new clients find me online – a direct result of Local Lead Marketing’s commitment and professionalism. They do all of the work for me so that I can focus on my client’s needs and running my business. I have always found their support helpful and friendly. I highly recommend their services." 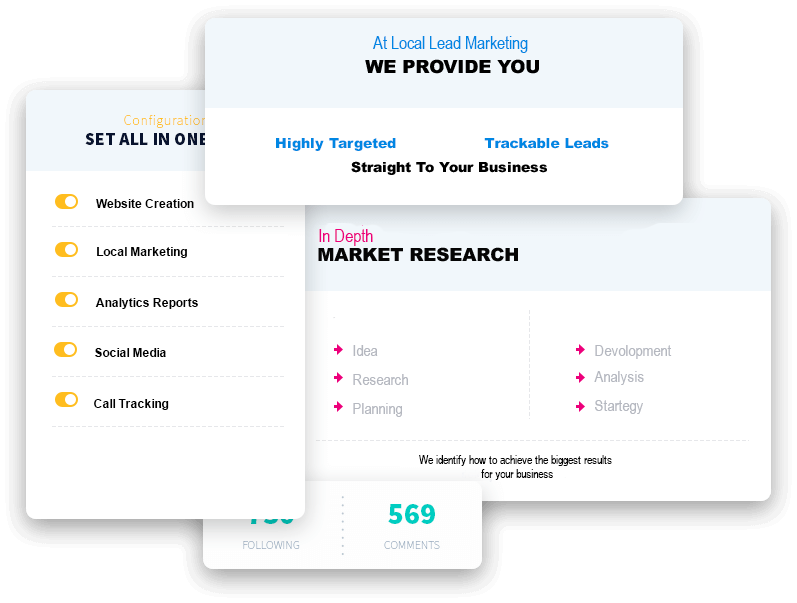 Our Proven Marketing System Delivers Results In The Local Market Place. We create and manage a platform of highly targeted local websites, media and social media in a range of different industries. We professionally market these so that they rank highly in all of the search engines. We then send all of these targeted customers that are generated by our campaigns straight to your business. These customers are looking for your services. 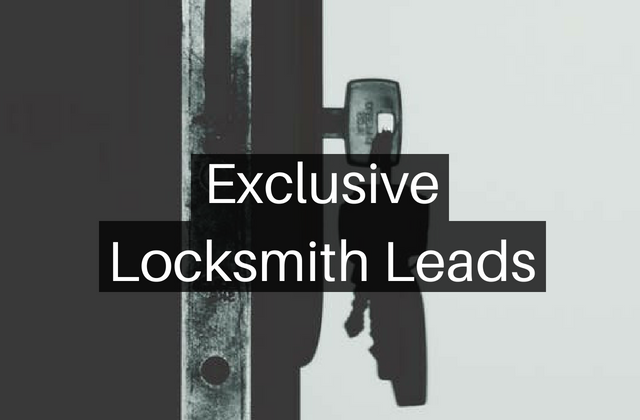 They are ready to buy and they are exclusive leads - we only work with one client in an industry in an area. We take care of all of the hard work for you so that you can focus on running your business. We will create a responsive high quality website focused on your local market. We tie this together with social media and video to drive customers straight to your business. We research the most searched keywords and phrases for the main products in your business. We identify who your main competitors are and build your campaign according to where the best results will be achieved. We build a website focusing on the best keywords we have found. The website is Google and mobile friendly. Our high quality, locally optimized website converts visitors into your customers. We implement our proven marketing strategies that we have developed for the local market place. We use a variety of directories and search engines to drive high quality traffic to your business. We set up accounts across many social media sites. 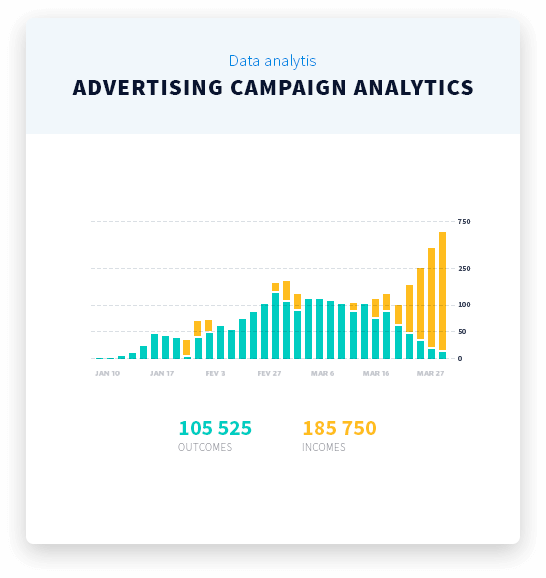 We brand them and optimise them around the campaigns' main keywords. 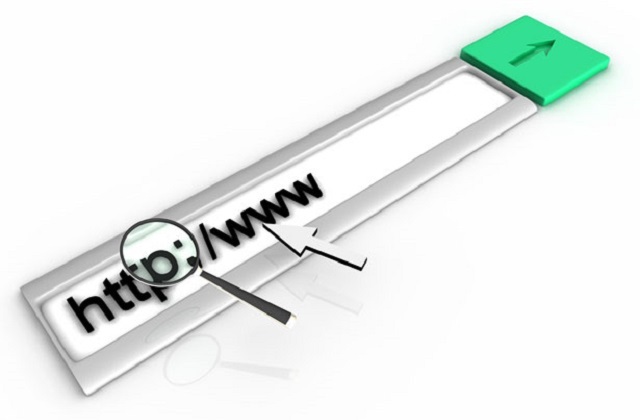 We link them back to the website to gain maximum results. We track & report the rankings of the website, traffic, keywords and leads. We also report all incoming calls providing you with the caller’s phone number, call date, time and location. We use a call tracking number to capture all calls and inquiries. These calls are then redirected to your business. 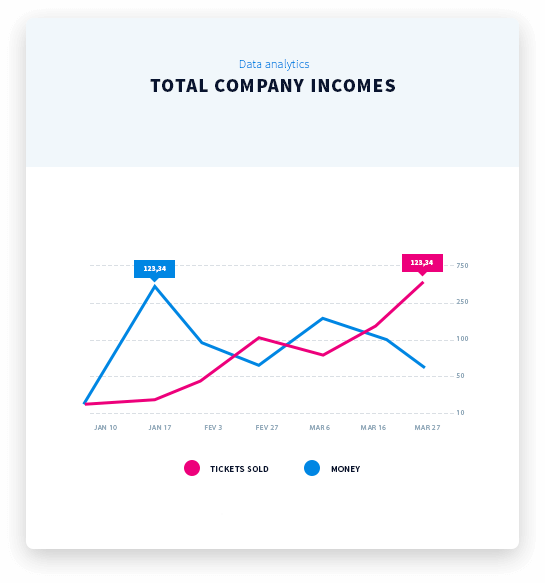 This helps improve customer service, marketing results and effective tracking. Find out more about Lead Marketing. View some of our live Case Studies.